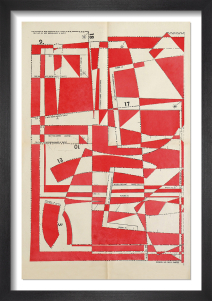 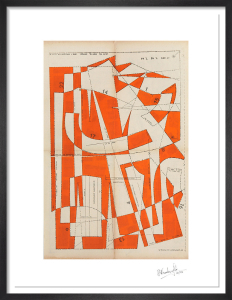 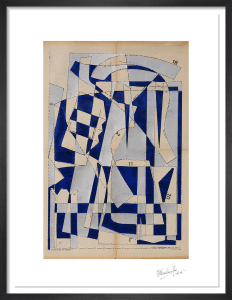 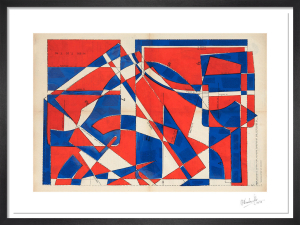 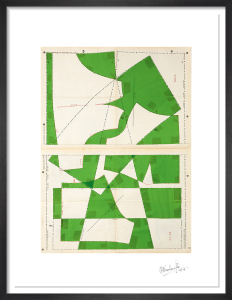 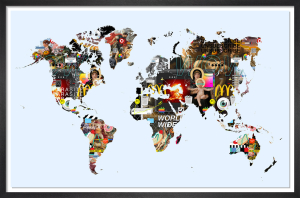 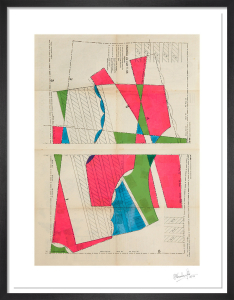 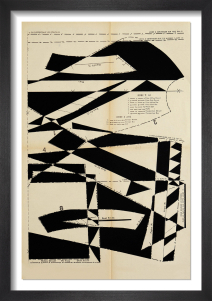 Hormazd Narielwalla is a London-based, award-winning collage artist. 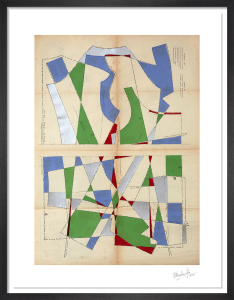 Utilising vintage tailoring patterns, Narielwalla creates artworks that explore the body in abstract form. 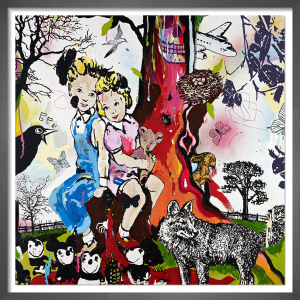 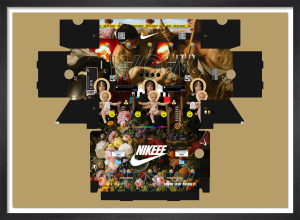 Our exclusive collection of limited editions include the series 'Le Petit Echo de la Mode' and 'Lost Gardens', numbered and signed by the artist. 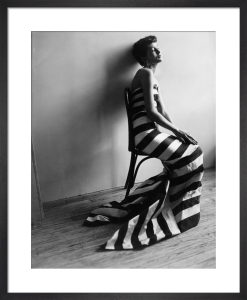 Photograph courtesy of Denis Laner.